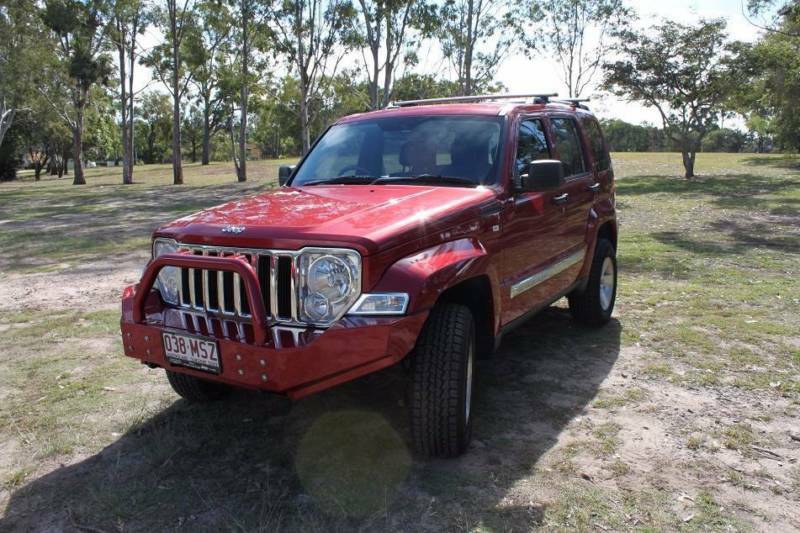 2nd owner, Inferno Red in colour, Selec-Trac 4wd system, 2 inch Old Man Emu suspension, Genuine 16 inch Jeep Moab alloys with near new all terrain tyres x5, Uneek 4x4 colour coded metal front bar, tow bar, Rhino Rack roof racks, ARB & uneek underbody protection, Electronic rust protection. 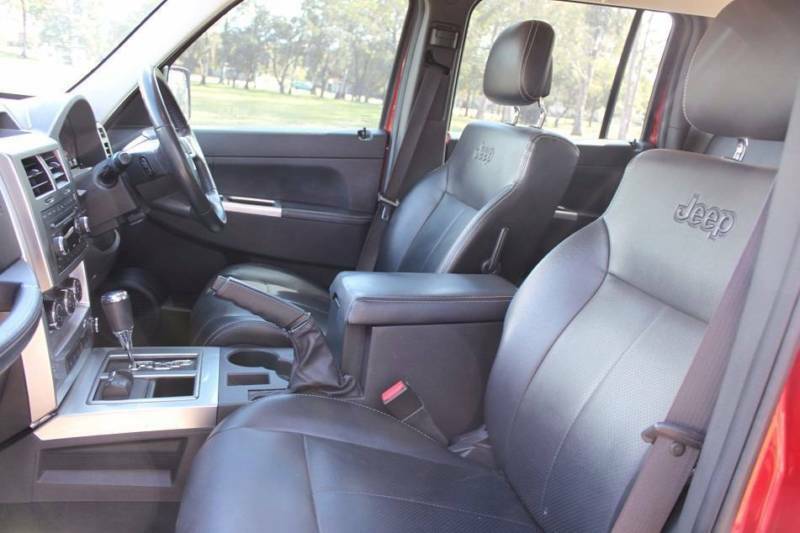 Vehicle has electric heated leather seats (2 position memory), power steering, cruise control, rain sensing wipers, auto headlights, audio system with bluetooth phone and steering wheel controls. Really well maintained. As capable and comfortable around town as it is off the tarmac. 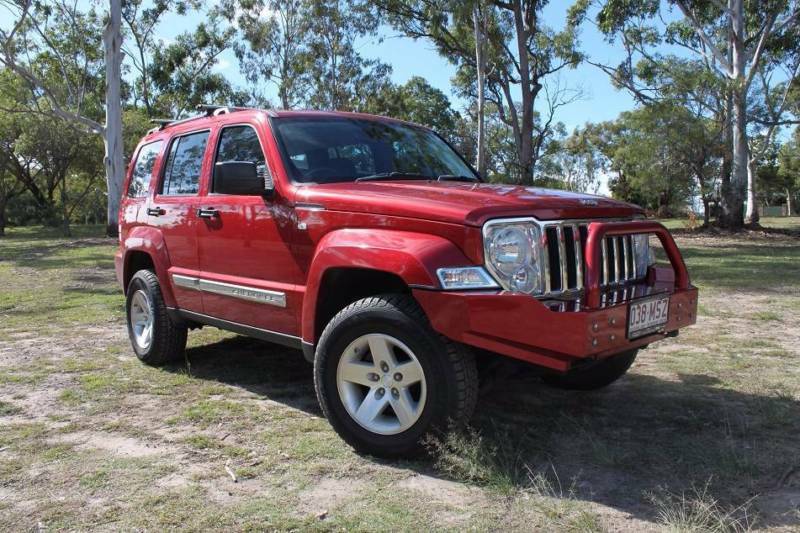 Great family 4wd. Please call or text if you have any questions? Last edited by Jimmyb; 20-09-2017 at 03:45 PM.